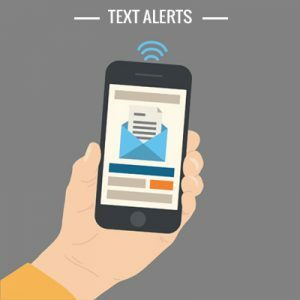 Text CYSASOCCER to 84483 to get field closure and game-delay alerts. Games are played in light/moderate rain with no lightning. In the event of a lightning delay, games will be pushed back in 30 minute intervals as needed and teams alerted via the notification system. Closures and delay messages appear on the bottom of the cysa.com website, facebook, and texts to all alert subscribers.